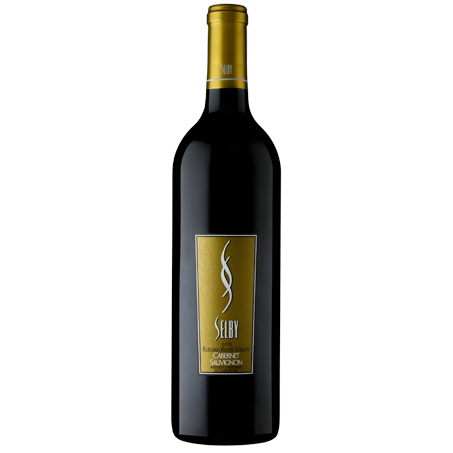 View cart “2016 Sonoma County Merlot” has been added to your cart. 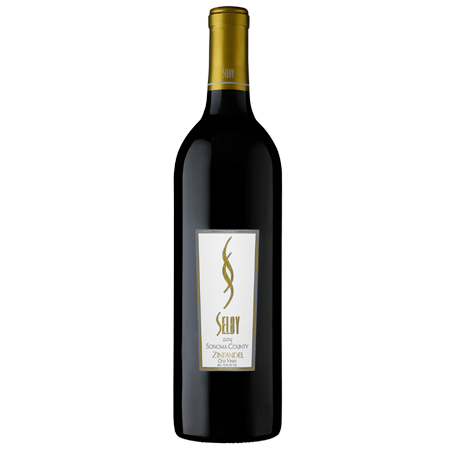 Bobcat Zinfandel is made in a non-traditional voluptuous winemaking style. The grapes are picked at maximum sugar levels to attain the most extreme concentration possible. Rich flavors, a hint of sweetness and high alcohol content makes this the most intense wine from Selby. Are you surprised it is the most popular? Savor the flavor of the elusive Bobcat before he is gone for another year. The 2015 Bobcat Reserve Zinfandel has flavors of dark cherry fruit with hints of pepper, anise and nutmeg. 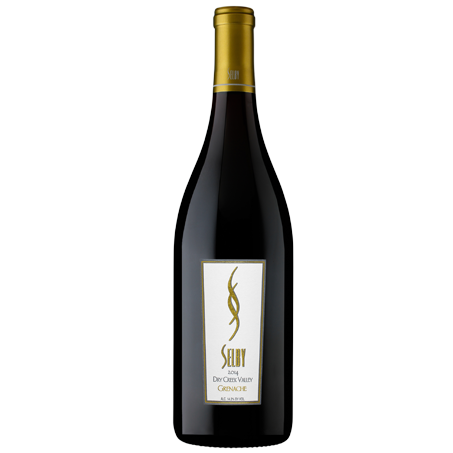 In the traditional Bobcat style, the alcohol is 16.6%, making it a full-bodied wine with tremendous aging potential. 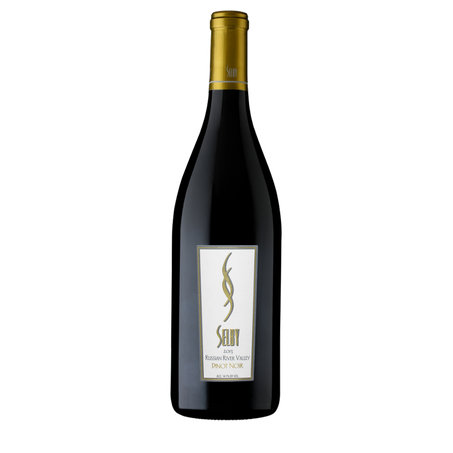 This wine is produced from a premium hillside vineyard in Sonoma County. Individual bunches were selected for the most concentrated fruit and flavors. Fermented in small lots and aged in our finest oak barrels, the elusive bobcat frequents only the remote hillside vineyards that Selby prizes for our rare, hand-crafted Zinfandel.